Welcome to another, First Kiss Friday! 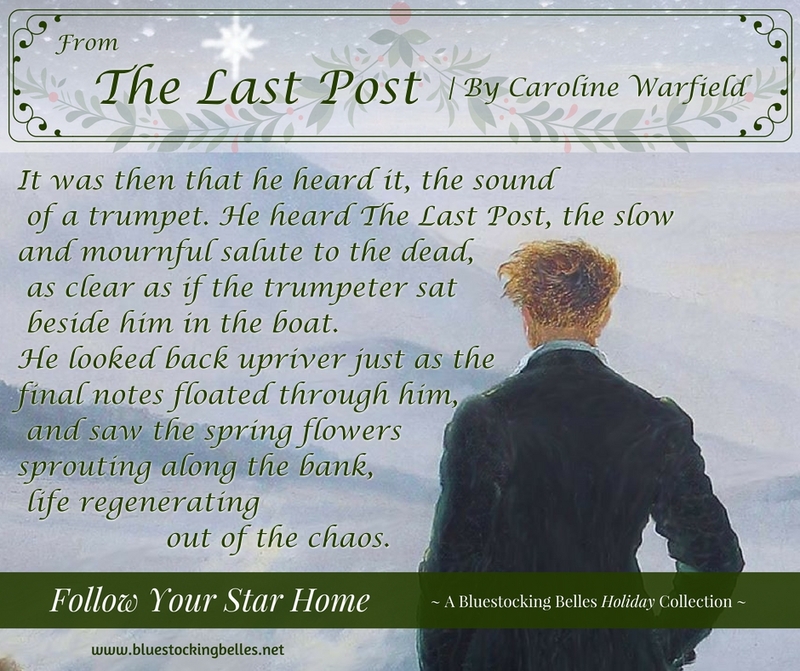 Today it’s my pleasure to welcome Caroline Warfield who will be sharing the first kiss scene in her novella, The Last Post, which is in the Bluestocking Belles’ 2018 box set, Follow Your Star Home. I just know you’re going to love this story. Happy reading and enjoy! 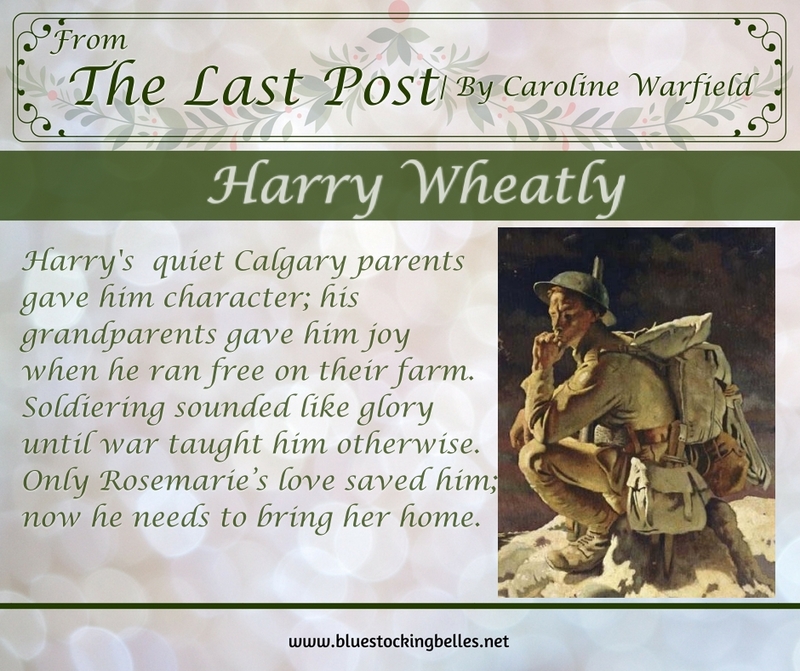 Harry has come to search for her among the floating islands of Amiens with little hope. He is stunned to find her after days of searching. She cut off Harry’s words when she threw herself into his arms, stood on tiptoe, and covered his mouth with hers. His arms clamped around her, one hand slipped under her bottom, and he lifted her off the ground to deepen the kiss. When she pulled back to take a breath he let her slide to her feet but kept her in his arms. Still unable to speak, she ran her fingers over his face as if to verify he was her Harry. He kissed her fingers when they touched his lips. “I didn’t think you’d be here,” he said at the same time. She pulled him in and shut the door, both of them talking at once. He hugged her again and kissed her thoroughly while her heart sang. Thank God, thank God, thank God. When they moved to the rocker and he pulled her into his lap, they began to tell their separate stories of travel, confusion, and longing, with frequent interruptions for questions and repetition punctuated by kisses. Words gave way eventually, and kisses took their place. In nine stories, covering more than half the world and a thousand years, our heroes and heroines put the legend to the test. 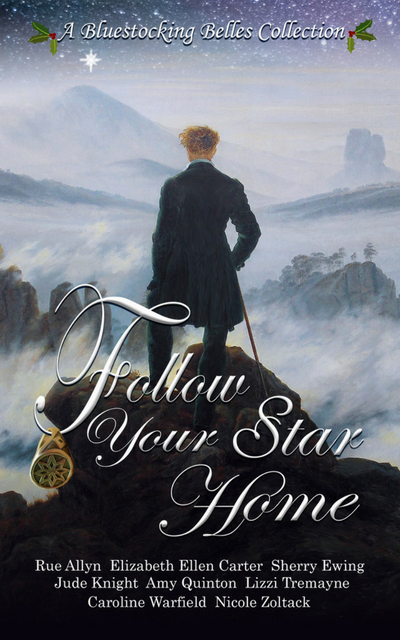 Watch the star work its magic, as prodigals return home in the season of good will, uncertain of their welcome. 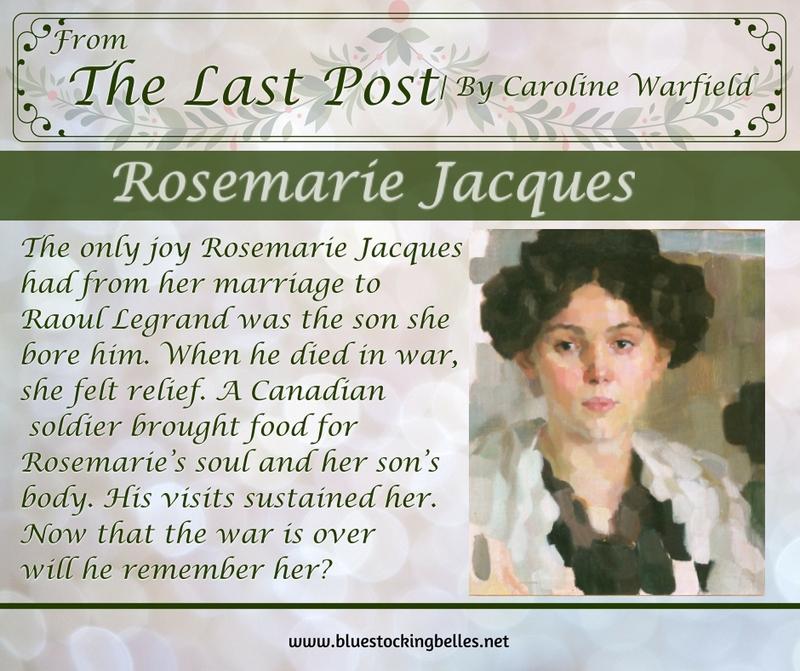 The Great War is over, but how can they marry if he can’t find her? Can these two lovers unite before it is too late? This book is in my Kindle and I very much look forward to reading it! 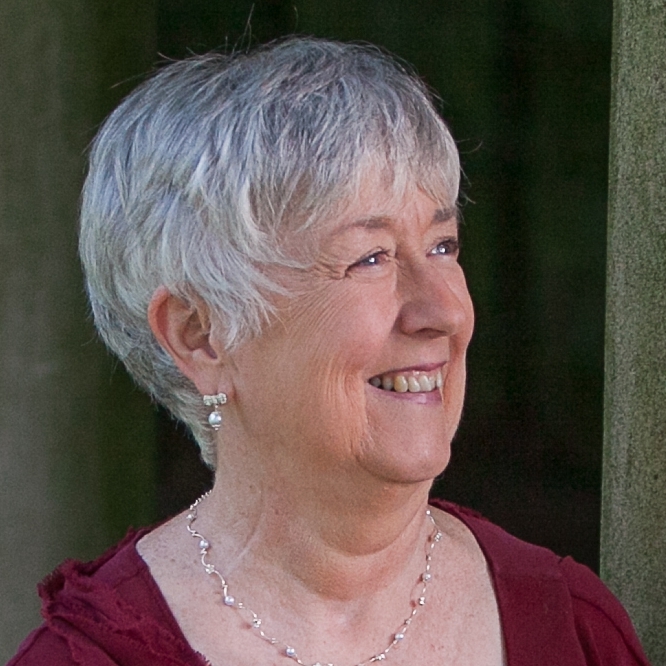 Caroline Warfield never disappoints when it comes to her stories, she truly is a gifted author.